From master storyteller Amy Hatvany—whose writing has been hailed as “gripping and emotionally honest” (Stephanie Evanovich, New York Times betselling author)—comes a provocative and compelling novel about two friends whose lives are changed by a drunken kiss. Ope’s Opinion: Where to start? The characters are deep, the writing is amazing, the story line hard to deal with, but done exceptionally well and a very believable read. The alternating points of view ( male and female ) really showed how differently we think and perceive the exact same event. 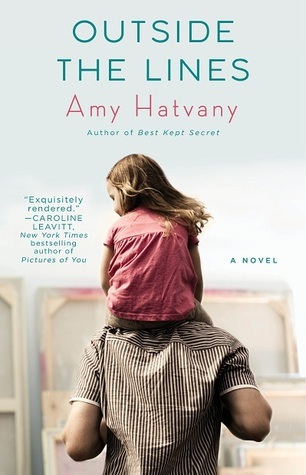 I have always been a fan of Amy Hatvany and this book just keeps me wanting to following her and read her next book. Thank you Amy for handling a hard subject with wonderful bluntness. The ending may not be the normal outcome for these circumstances, but it felt good. In March I hope to read…. Goodreads: What happens when two sisters who were torn apart when their young mother abandoned them—and grew up in tragically different circumstances—reunite thirty-five years later to find her? 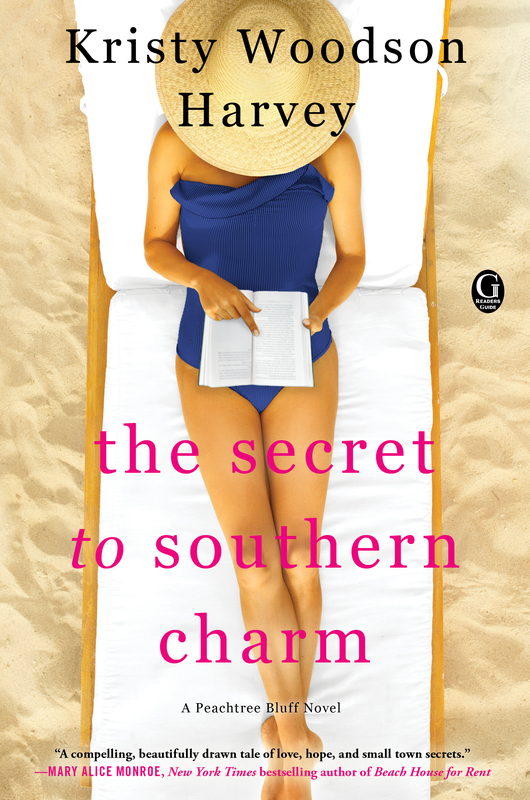 For readers who love Jodi Picoult, acclaimed author Amy Hatvany fearlessly explores complex family issues in her gripping, provocative new novel. 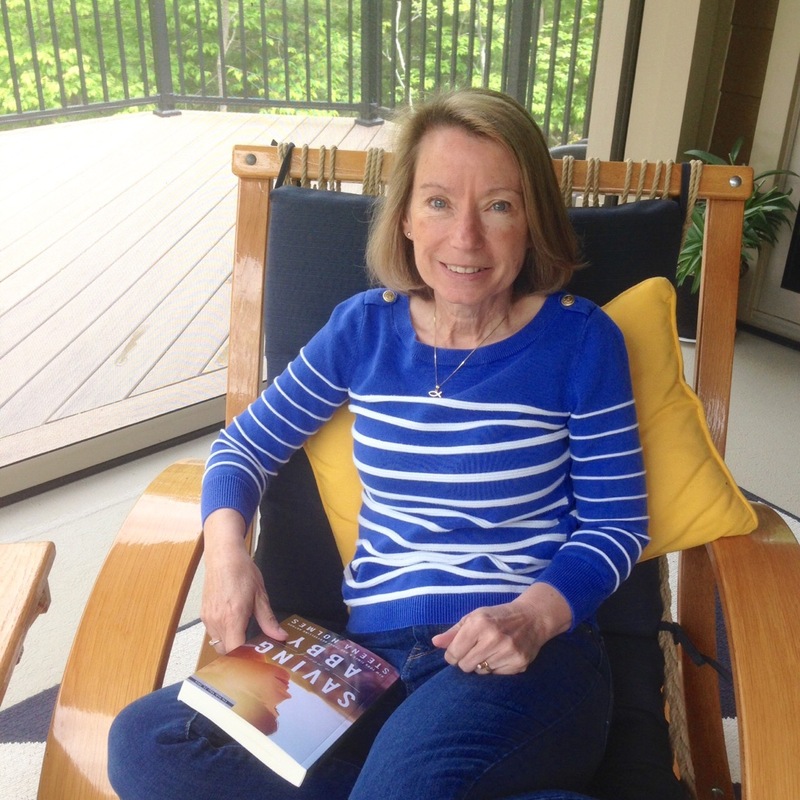 Natalie Clark knew never to ask her sensitive adoptive mother questions about her past. She doesn’t even know her birth mother’s name—only that the young woman signed parental rights over to the state when Natalie was a baby. Now Natalie’s own daughter must complete a family tree project for school, and Natalie is determined to unearth the truth about her roots. Brooke Walker doesn’t have a family. At least, that’s what she tells herself after being separated from her mother and her little sister at age four. Having grown up in a state facility and countless foster homes, Brooke survives the only way she knows how, by relying on herself. So when she discovers she’s pregnant, Brooke faces a heart-wrenching decision: give up her baby or raise the child completely on her own. Scared and confused, she feels lost until a surprise encounter gives her hope for the future. How do our early experiences—the subtle and the traumatic—define us as adults? How do we build relationships when we’ve been deprived of real connection? Critically acclaimed author Amy Hatvany considers controversial and complicated questions about childhood through the lens of her finely crafted characters in this astute novel about mending wounds by diving into the truth of what first tore us apart. Goodreads: When Eden was ten years old she found her father, David, bleeding out on the bathroom floor. The suicide attempt led to her parents’ divorce, and David all but vanished from Eden’s life. Since childhood, she has heard from him only rarely, just enough to know he’s been living on the streets and struggling with mental illness. But lately, there has been no word at all. Ope’s Opinion: For me this was an emotional book to read. I just wanted to give Eden the father she always dreamed of and thought her dad could be. She just didn’t want to give up the idea that he could be all she wanted him to be. I liked how Amy Hatvany made her dad just accepted himself as he was. He didn’t want anyone to save him or fix him. That made it hard on the rest of the family, but it was a very different perspective of mental illness then I have ever read. There are so many great Amy Hatvany books. This was just hard for me to read. 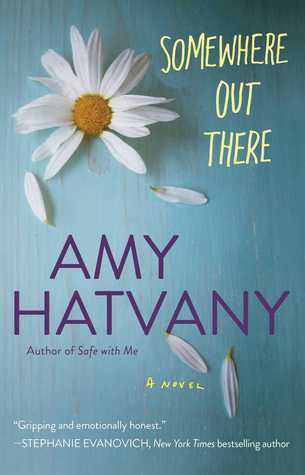 I am so excited that Amy Hatvany is coming out with another book. 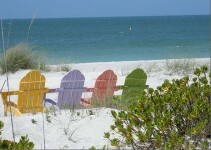 It isn’t until March, so we will have to count down the days! Doesn’t this sound like an amazing read?? Goodreads: Cadence didn’t sit down one night and decide that downing two bottles of wine was a brilliant idea. Heartbreaking, haunting, and ultimately life-affirming, Best Kept Secretis more than just the story of Cadence,it’s a story of how the secrets we hold closest are the ones that can most tear us apart. Ope’s Opinion: This is a book with a heavy subject. It seems on the surface that this book is about alcoholism – and it is. But is also about any secret that is kept, that could be harmful. When you share your difficulties they loose their stronghold and you can find others to help. 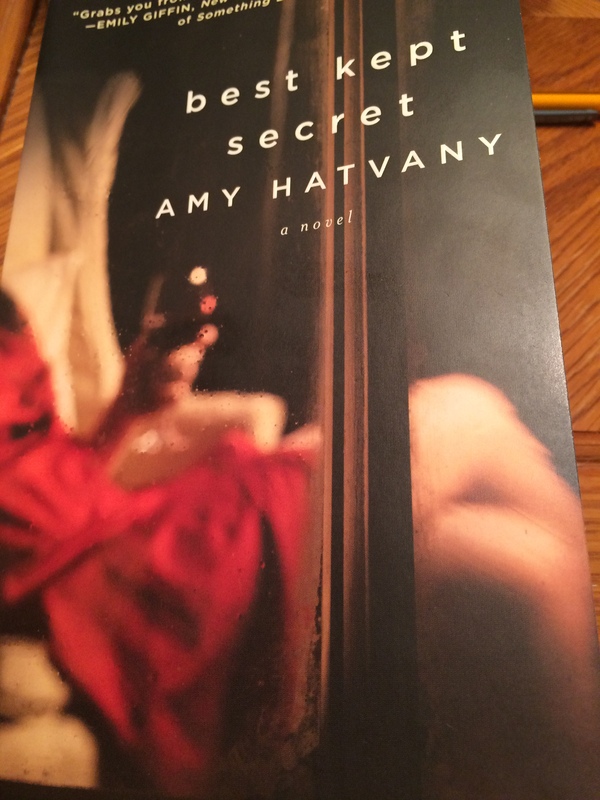 Amy Hatvany writes in such a way that you feel her words – not just read them. The story is told from Cadence’s point of view. It flipped back and forth from present to past without any subtitles, but you could figure it out. Although this may be a hard read, it is worth each moment you spend with these characters. It will open your eyes to the struggle of addiction and the support needed to become whole again.